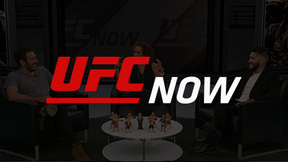 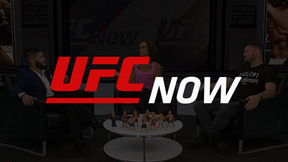 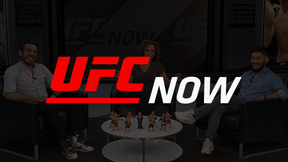 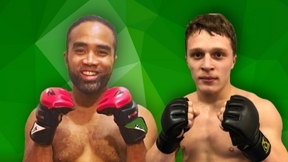 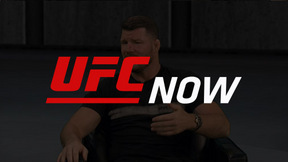 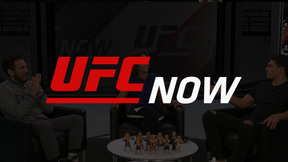 On this episode of UFC NOW, we’ll talk about a young lion who has catapulted up the ranks with his game and his rap. 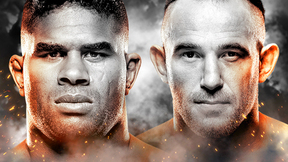 We’ll also discuss how a fighter on one of the more impressive win streaks in recent memory does things his own way. 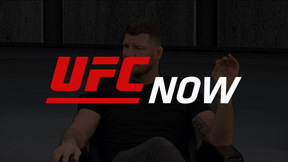 We are back with another edition of Roundhouse, as Kenny Florian and Cub Swanson play a game of Do You Know? 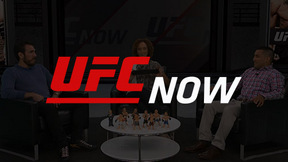 And you don’t want to want to miss our Top 5 for the week, which is the Top 5 Heartbreaking Fight Stoppages.